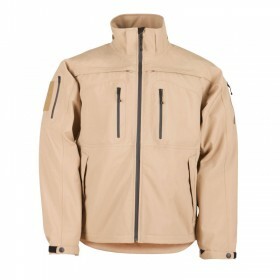 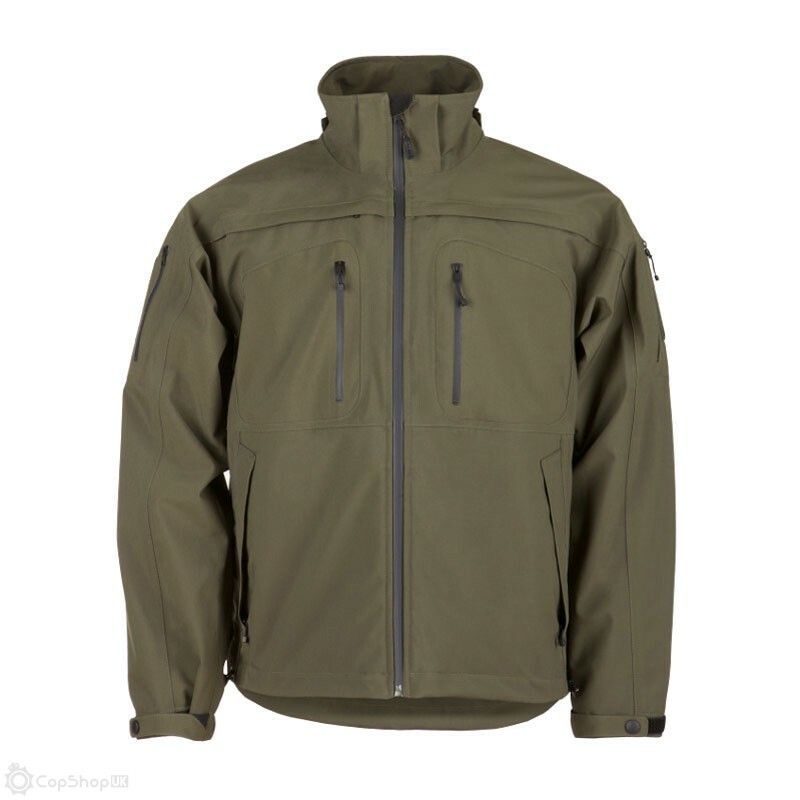 5.11's most popular concealed carry jacket, a high performance microfiber shell and a waterproof/breathable seam-sealed membrane keep you insulated from wind and weather without heating you up during periods of high activity. 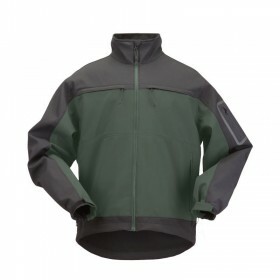 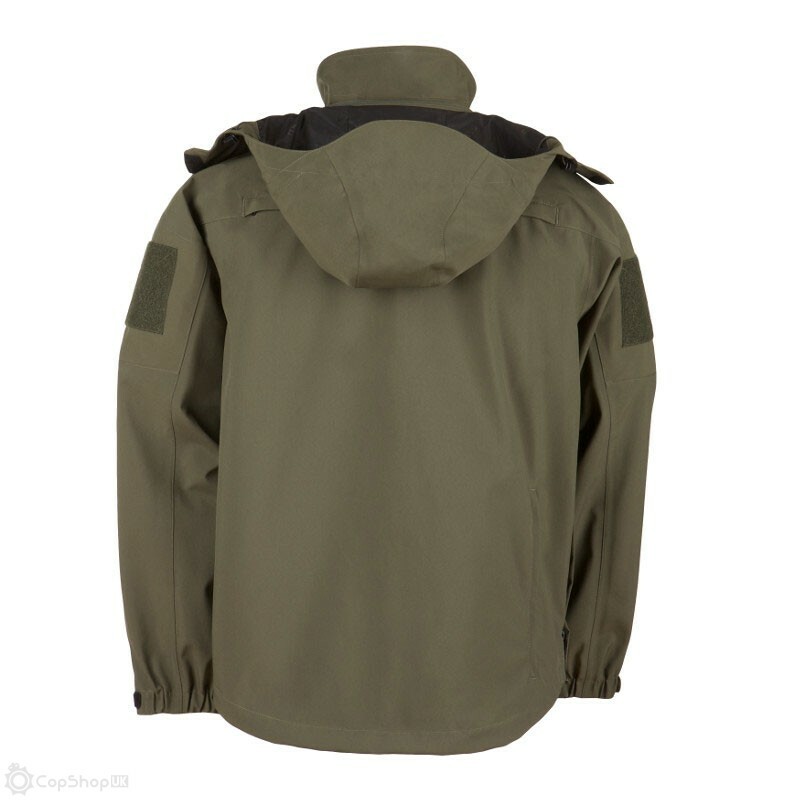 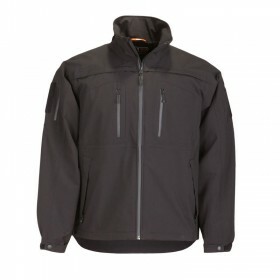 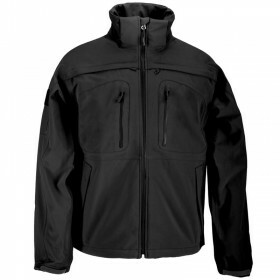 Utility pockets at each shoulder and roomy internal pockets offer ample storage space, a secure lumbar pocket offers additional covert storage, and an integrated hood can be rolled up into the collar or removed entirely in warmer weather. 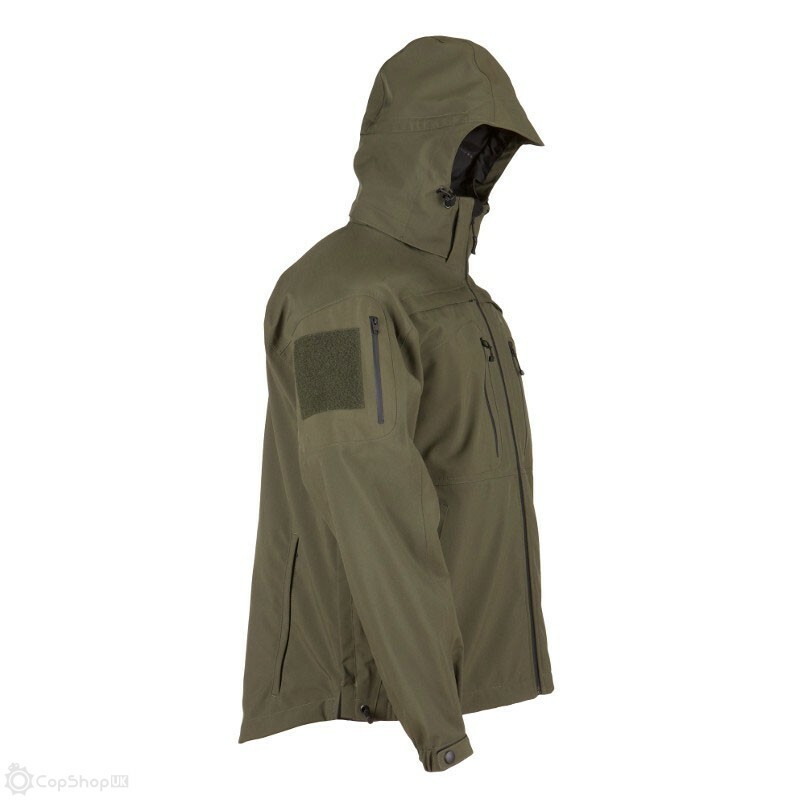 Integrated storm cuffs keep out rain and cold, and three zip-out ID panels allow you to go from covert to overt in seconds.